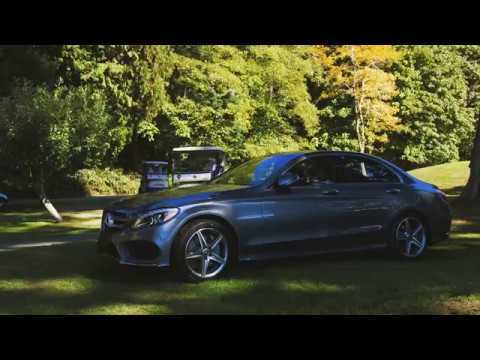 Experience first class golf at Vancouver’s finest private course, Shaughnessy Golf and Country Club. You’ll be treated to decadent food, specialty cocktails, lavish on-course activities and more. You’ll spend the day connecting with top industry professionals over whiskey and wine tastings, chair massages, and maybe even a straight razor shave. Our friendly staff have taken care of all of the details to make September 17th your best golf day ever. Interested in sponsorship opportunities? please click here for more information. Enjoy exclusive benefits as a sponsor, including brand exposure and complimentary event spots - the perfect way to host VIP clients while showing your commitment to social responsibility. Online registrations may be paid with credit card. For other payment options (i.e. by cheque), please download and return this form.